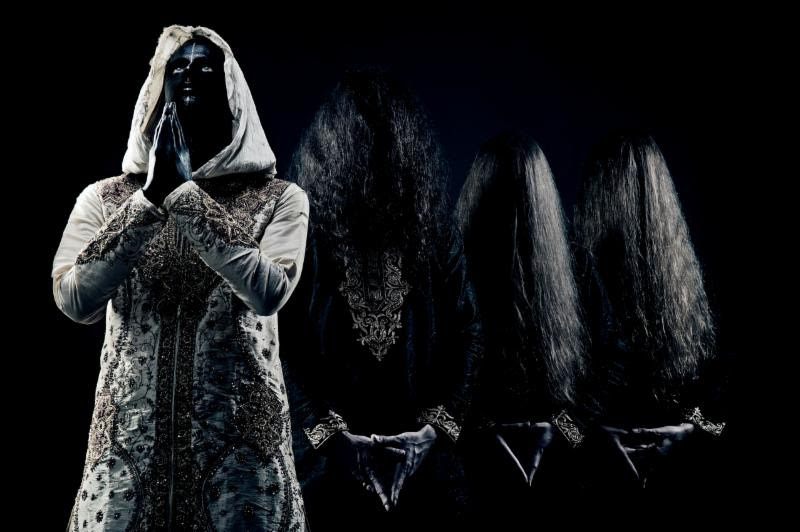 With last year’s triple album opus, Triangle, Swiss avant-garde metal outfit SCHAMMASCH gained wide international acclaim and defiantly raised the bar within the extreme metal scene. Doubtlessly one of the most daring, interesting and multidimensional bands of today’s black metal oeuvre, their constant striving for artistic freedom makes them an important part of the genre’s future, never bound by rules or limits. This summer, SCHAMMASCH will extend their body of work by adding a new branch – the first in a line of shorter releases entitled The Maldoror Chants, entirely based on “Les Chants de Maldoror”; one of 19th century’s darkest and most fascinating literary works which would later become part of the foundation of the surrealist movement. Having been an important lyrical influence for SCHAMMASCH since their second album, Contradiction, they have now decided to give this inspiration the space it deserves and, on the other hand, to give themselves the artistic space it would require. 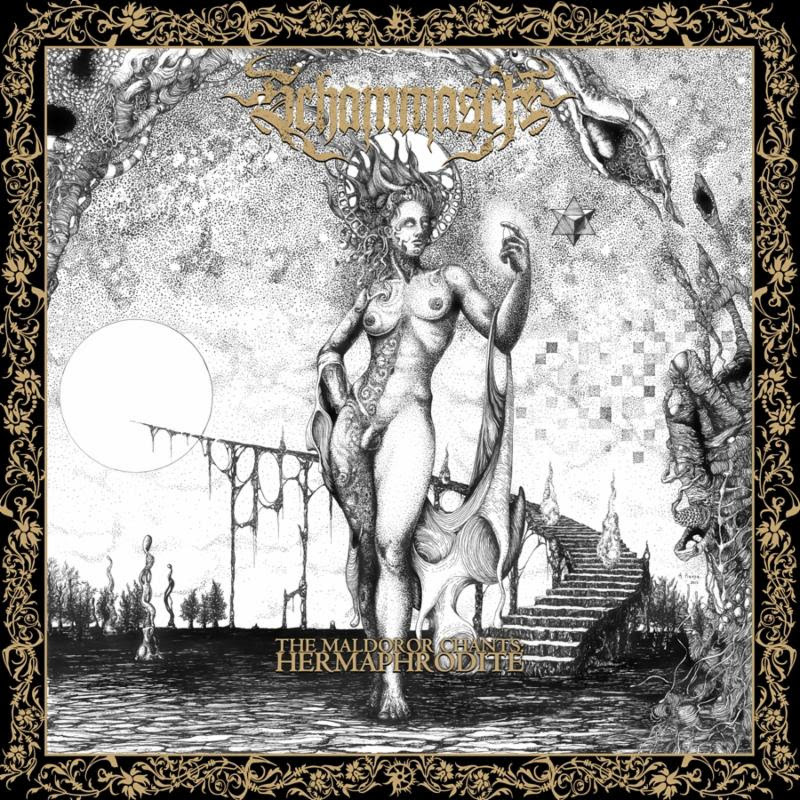 Hermaphrodite, as the first of these releases will be called, shows a different side of the band’s artistic repertoire with focus upon spoken word and atmospheric soundscapes rather than the “song by song” formula. A new approach to their visual aesthetic can be found in the artwork design as well, which presents a hand drawn illustration by Mexican artist / surrealist Héctor Pineda, whilst the layout was completely handled by vocalist/guitarist C.S.R’s art project SAROS Collective, which is also responsible for the audio production. SCHAMMASCH, as always, dare to explore foreign grounds on The Maldoror Chants: Hermaphrodite, allowing themselves to drift into unfamiliar territory, which may be due to the fact that the band invested all their creative energy in successfully developing a philosophical manifesto during the last eight years, and is now willing to focus on another side of what art can be – strange. Stay tuned for more material to be revealed leading up to the release of The Maldoror Chants: Hermaphrodite.